Apparently Ivy League basketball fans are more racist than fans around the NBA. 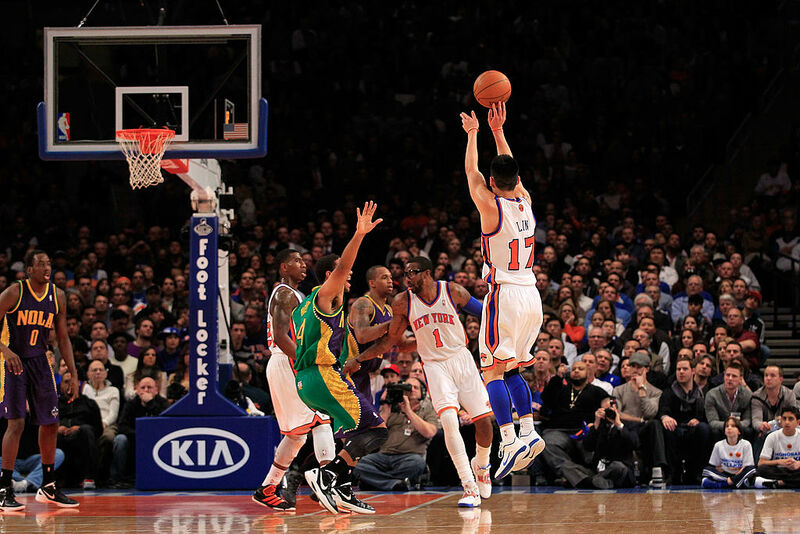 That was Jeremy Lin’s experience, at least. Lin played at Harvard before entering the developmental league and going on to play in the NBA, but the Asian-American point guard dealt with much more racism during his college years. 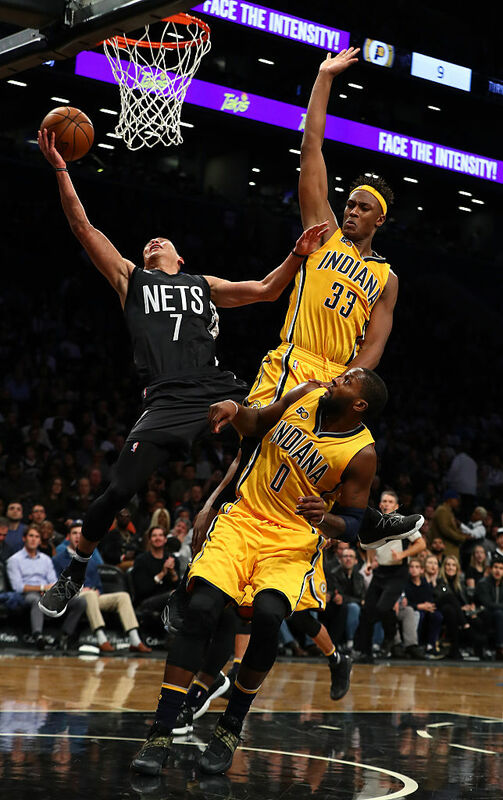 The Brooklyn Nets guard opened up about his experience in an interview on his teammate Randy Foye’s podcast Wednesday. “The worst was at Cornell, when I was being called a ‘chink,'” Lin began. “That’s when it happened. I don’t know … that game, I ended up playing terrible and getting a couple of charges and doing real out-of-character stuff. My teammate told my coaches they were calling Jeremy a chink the whole first half. I didn’t say anything, because when that stuff happens, I kind of just, I go and bottle up — where I go into turtle mode and don’t say anything and just internalize everything,” he told Foye. Lin then reflected on another incident when his team was visiting Vermont. “I had my hands up while the Vermont player was shooting free throws — their coach was like, ‘Hey ref! You can’t let that Oriental do that!’ I was like, What is going on here? 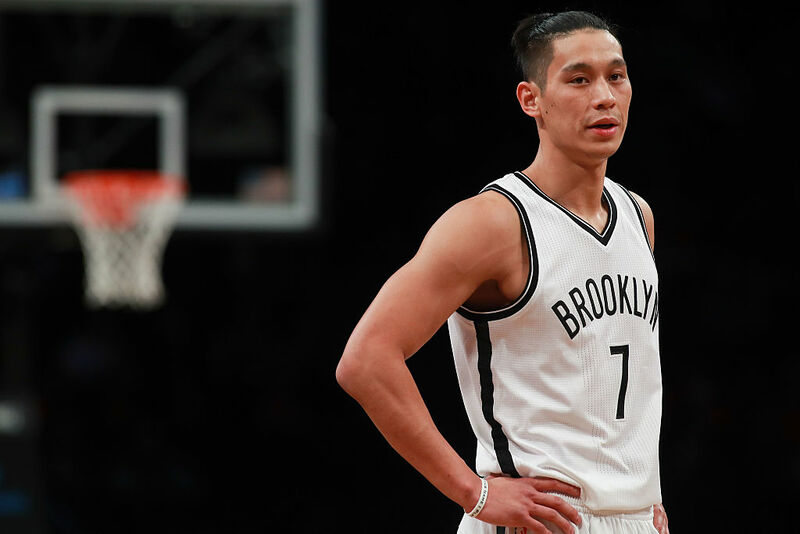 I have been called a chink by players in front of the refs; the refs heard it, because they were yelling it, ‘Yeah, get that out, chink!’ And the ref heard it, looked at both of us and didn’t do anything,” Lin recalled.